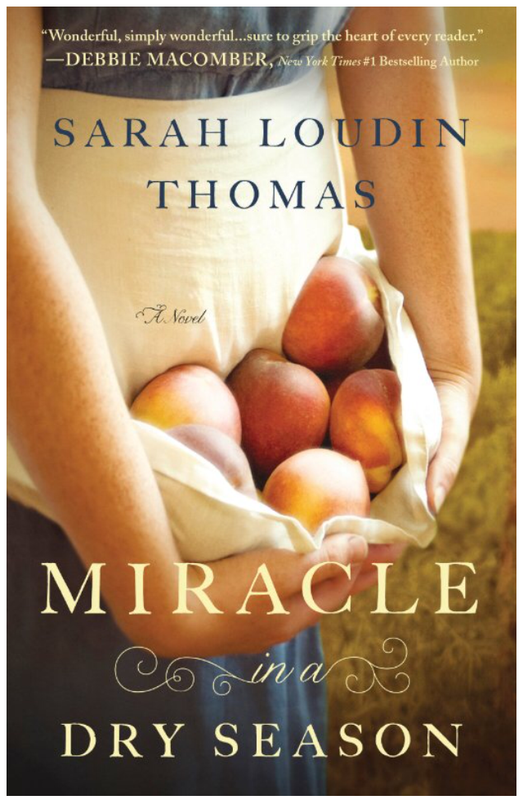 A couple of months ago, I wrote a review for Appalachian Serenade, a novella by Sarah Loudin Thomas, and I recently received the sequel, Miracle in a Dry Season, from Bethany House Publishers in exchange for an honest review. This is the author’s debut novel, but it reads like the work of a seasoned author. The characters are well-developed, the plot is full of twists, and the setting is vividly described. The battle between good and evil, forgiveness and hatred is clearly portrayed. One of my favorite messages in the book is that no one is too sinful for God’s own son, so no one is too sinful for us to forgive. Casewell Phillips is an elder in the church who has high standards for a would-be-wife and has never found a woman who could measure up to his criteria. 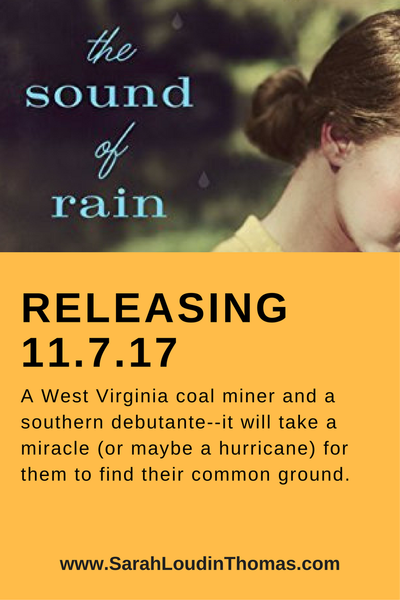 Perla Long and her young daughter arrive in the small 1954 town of Wise, West Virginia, to visit her aunt and uncle, and rumors quickly spread about the young woman with no husband. The area suffers from a drought, and the people realize Perla has a unique gift and can help them all. However, they are blinded by self-righteousness and unforgiveness, which prevent them from accepting Perla and her gift. God works miracles in this small town, and we are reminded that we should “love each other deeply, because love covers over a multitude of sins” (1 Peter 4:8).